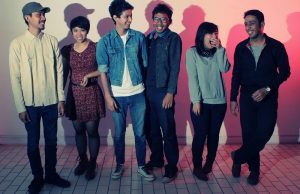 Indie pop band Balloon at Dawn release new music video . 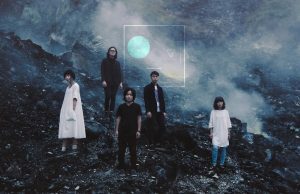 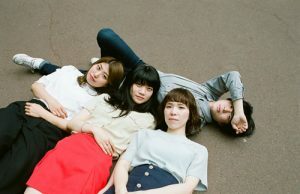 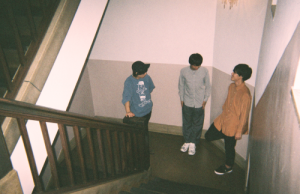 Japanese indie-pop band Faded Old City release trailer for debut album entitled Contrast. 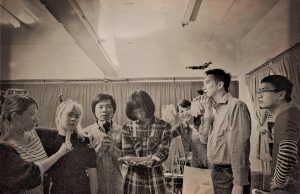 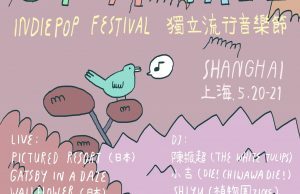 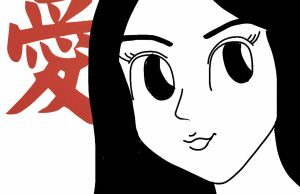 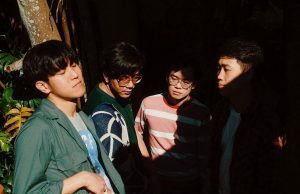 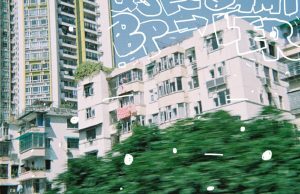 China to host indie-pop fest called Up A Tree in May organized by Puppy Fat Records. 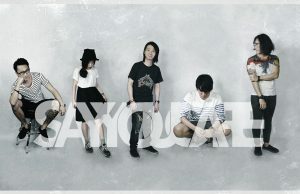 Check out the lineup in the flyer above. 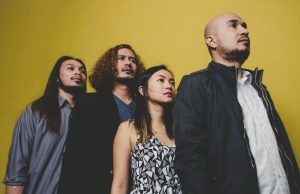 Indie pop band Balloon At Dawn release music video . 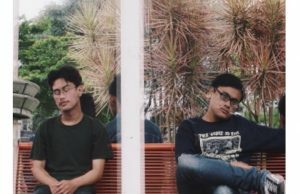 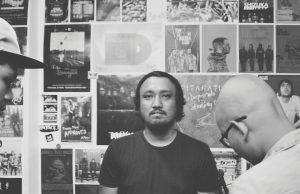 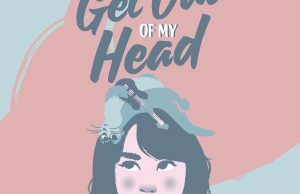 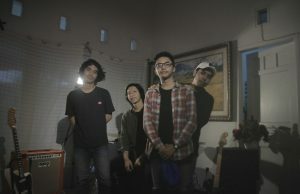 Indonesian Indiepop band Chemistry Between The Nuts And My Television release music video. 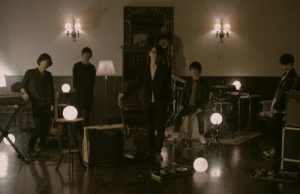 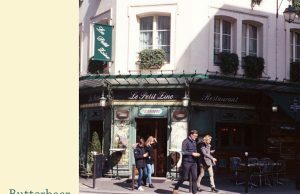 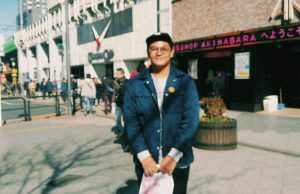 The song will be featured on a forthcoming EP.